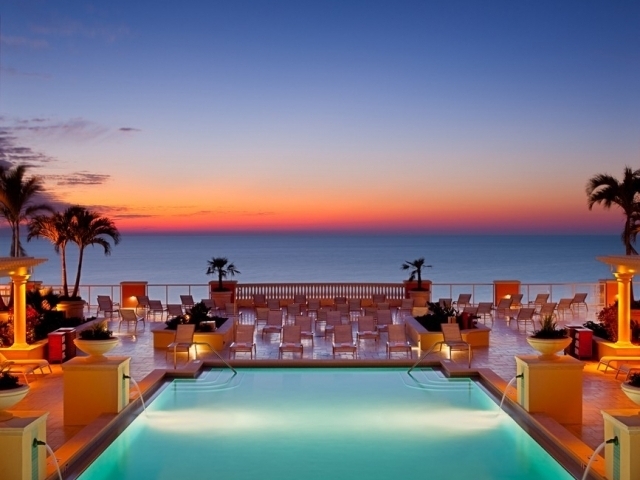 Take a 360° tour of Hyatt Regency Clearwater Beach Resort & Spa. Experience the area's only all-suite beachfront resort offering beautiful indoor and outdoor meeting and function space including 4,400 sq. ft. Roof Top Terrace, 8 private 900 sq. 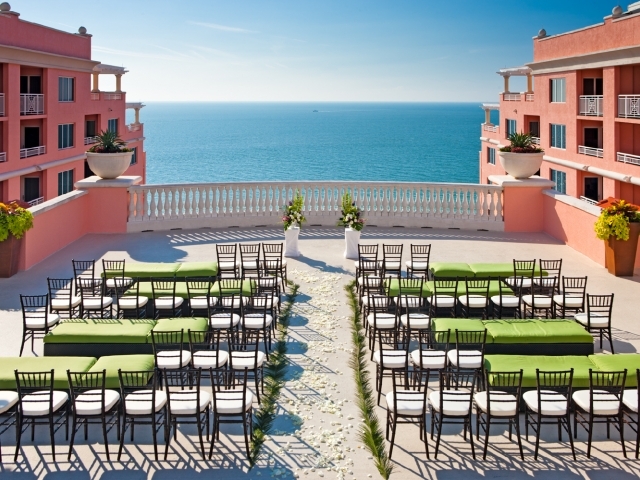 ft. terraces with adjoining suites and 8th floor pool deck terrace all overlooking the Gulf of Mexico. 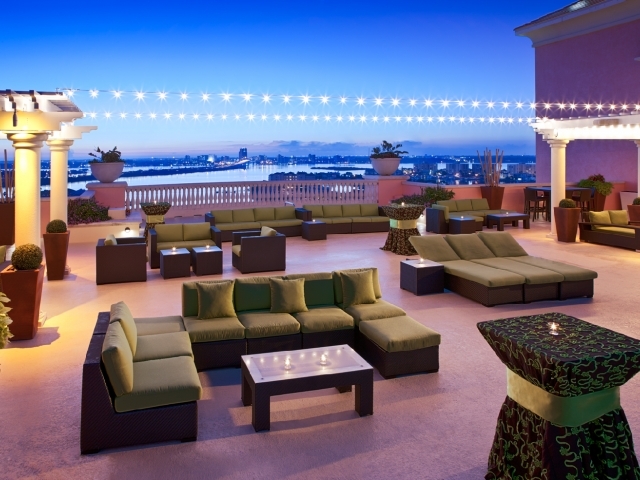 Balanced between the Gulf of Mexico and the Intracoastal Waterway, Hyatt Regency Clearwater Beach Resort & Spa delivers an idyllic location along with the sophistication, style, and comfort for a memorable Florida meeting experience.